The packaging of both the mascara is very pretty. They come in real chunky tubes with a good broad handle for a good grip. The lash papillon comes in a blue and silver tube. 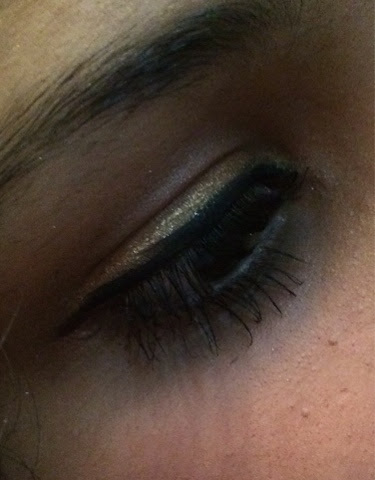 The Volume million lashes has more of a standard golden and black classy look. The bristles and the wand of both mascaras are very unique in their own way. Both of the wands are decently long because of which it doesn't smudge in the area near the eye. 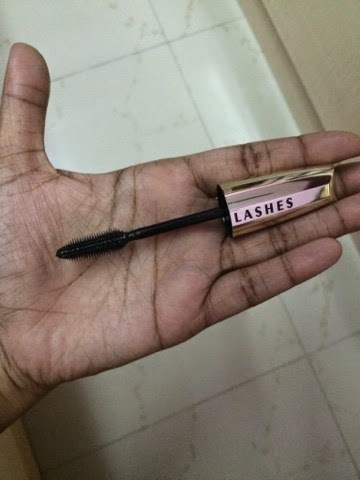 Lets see some more details about these interesting mascaras. Claims: Voluminous Butterfly Mascara, stretches and extends your lashes like wings. It's Butterfly Brush with asymmetrical lash line shape extends and lifts outer corner lashes to give you a winged-out effect, instantly volumizing lashes at the roots and stretching lashes outward. It has a unique Cocoon Fiber that instantly wrap lashes in a soft, delicate veil and creates silky,spectacular lashes that flutter. How to apply: Place brush at base of lashes and gently sweep up to tip no need to pump the wand. Removes easily with soap and water. Results: The brush of this mascara is truly very gorgeous. 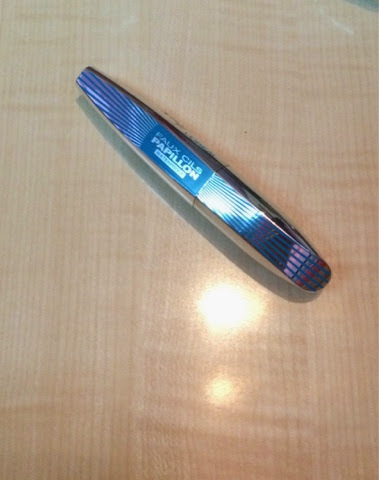 It is slightly C-shaped and has longer bristles on one side and shorter bristles on the other side. This unique pattern makes it very convenient for application. I use the longer bristles side on my upper eyelashes and shorter bristles on the lower eyelashes. Since the bristles are uneven in size I do not roll the mascara wand to get a full coverage, as this would completely spoil the look. The liquid dries quickly so you can apply it even on the go. 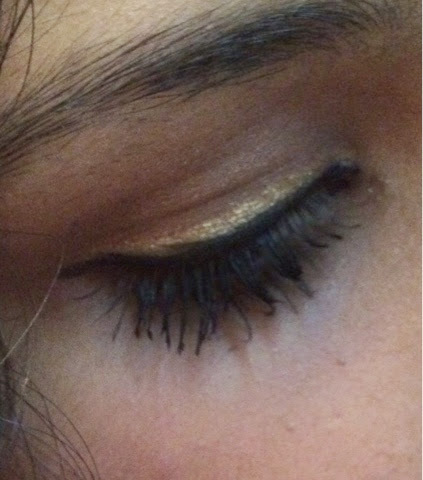 The mascara gives really excellent volume with an excellent winged lashes look. So in love. A big Thumbs up!!! Claims: In the Volume Million Lashes, the Millionizer Brush has a multitude of bristles which separate lashes for a fanned-out effect. The elastomer applicator is ultra flexible with both long and short bristles to coat each lash evenly from root to tip. The excess wiper removes excess mascara. It leaves the brush coated with just the right amount of formula to achieve maxed up volume with no overload and no clumps. Results: People all over the world have reviewed Volume Million Lashes and have been more than happy with it. I strongly think it is totally worth all the hype that it has received. However, I feel this works better as a lengthening mascara than a volumizing mascara. 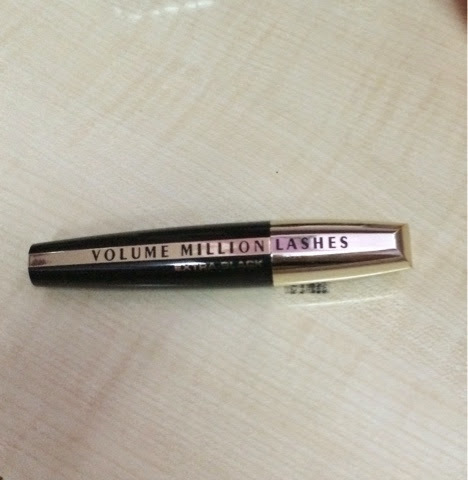 Vogue UK has rated L'Oréal Paris Volume Million lashes at position No. 3 in the 10 Best Mascaras a Holy Grail in the beauty world article. After using this beautiful mascara, I totally get it now. 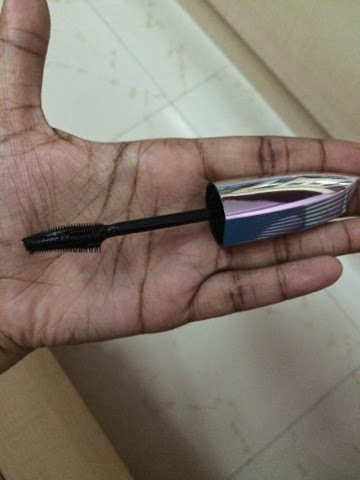 For people like me who are enormous volumising mascara fans, its mascaras like these that make us fall in love with lengthening mascaras too. 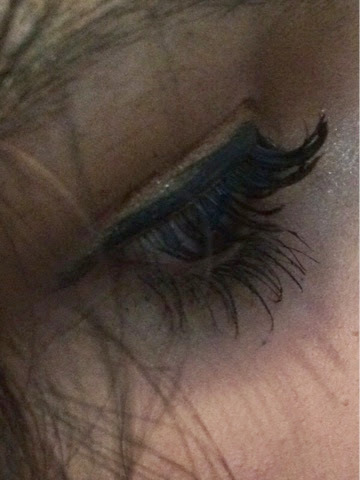 All the claims made about it separating lashes and giving million lashes effect is true. You can feel the excess wiper while removing the wand from the tube which helps it get rid of excess mascara. The excess wiper seems like a good idea as it is extra black and even a little product is more than enough.There are both short and long bristles on it that help you give a nice even finishing look. The Combo effect: To get a perfect look I used the L'Oreal Paris Voluminous Butterfly/ Lash Papillon Mascara as this gave good volume and coverage. After volumizing the mascara I gave it a some good wiggle and roll therapy with the L'Oreal Paris Volume Million Lashes Extra Black. This way before the volumizing mascara could dry off I made sure the lengthening mascara would work with it. Then my already volumized lashes got a lengthened and separate lash effect. Since both the mascaras have good pigmentation they will appear together to produce a stunning charcoal color. This created effect lasted me more than 6 hours after which I removed it with some makeup remover. So technically it lasts for atleast 6 hours without flaking and touchups. As you can see in the below pictures I have more than loved it. So do try this look and let me know how it works out for you. Heyyy...your review really did help...length and volume...that's everything anyone would ever want for their lashes...I'm definitely going yo buy both of them!!! These both sound lovely! I love the Loreal Telescopic! Cool Jams is the best optins for Night Sleepwear.